At the physical level, what kind of food do we eat? At the emotional /psychological level, what impressions and experiences are we feeding our minds and senses? At the causal level, what kinds of qualities (joy, dullness, stimulation, etc.) do our food and experiences bring us? 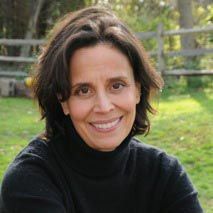 Susan is a nutritional biochemist who has trained in yoga sciences for the past 30 years.